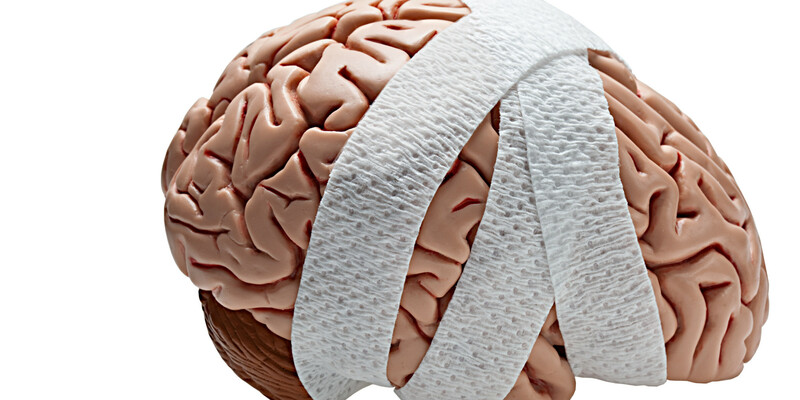 Can a biomarker predict head fracture after traumatic brain injury? In cases of traumatic brain injury (TBI), predicting the likelihood of a cranial lesion and determining the need for head computed tomography (CT) can be aided by measuring markers of bone injury in the blood. The results of a new study comparing the usefulness of two biomarkers released into the blood following a TBI are presented in Journal of Neurotrauma. The article describes a study of adult trauma patients with and without mild or moderate TBI. 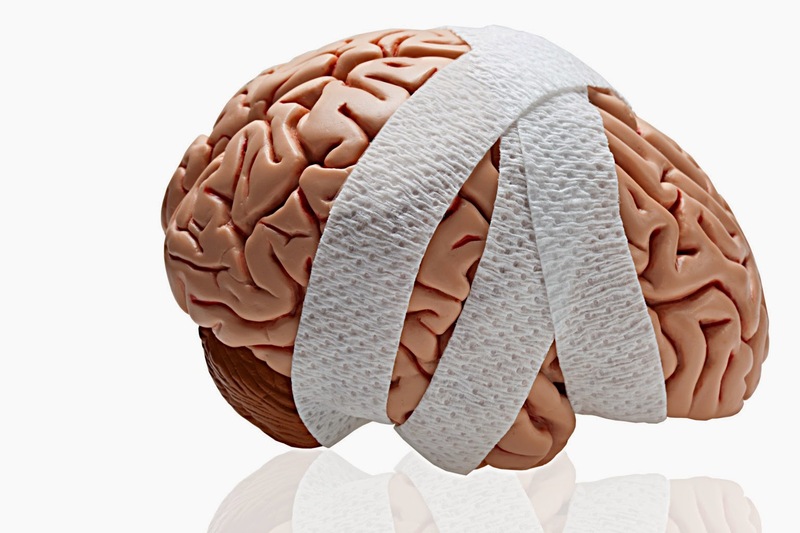 The researchers showed that increased blood levels of glial fibrillary acidic protein (GFAP) following TBI was a good predictor of intracranial lesions, whether or not the patient had fractures elsewhere in the body. Whereas S100ß levels in the blood of were significantly higher in trauma patients with fractures than without fractures, it was not as useful as GFAP in distinguishing between intracranial and extracranial lesions. This is an important paper because of its relatively large sample size and its singular focus upon mild traumatic brain injury complicated by the presence of extracranial lesions. This study convincingly demonstrates the efficacy and brain specific nature of GFAP and its ability to detect traumatic intracranial lesions while also calling into question the overall utility of S100ß in the same patient population. Importantly, the superior performance of GFAP in the mild brain injured population is an important observation consistent with other reports emerging in the field. Lastly, the observation that these GFAP elevations occur relatively early in a posttraumatic course speaks to the potential utility of using these biomarkers to screen brain injured patients who then may require more extensive and/or long term imaging studies.